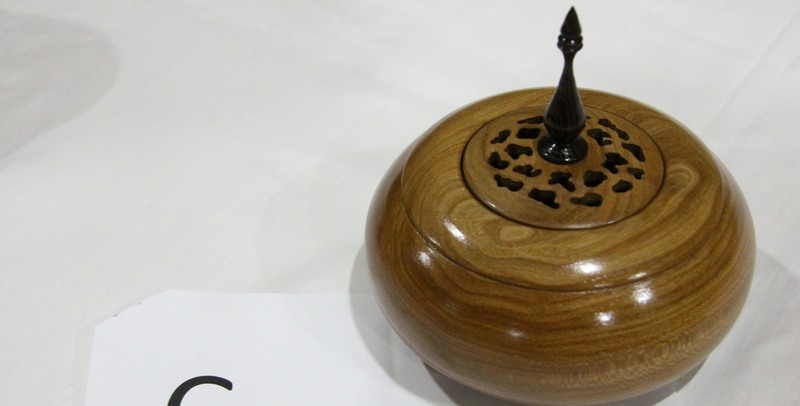 We are a lively branch of the The Association of Woodturners of Great Britain (AWGB), and our intention is to promote excellence in woodturning in a friendly atmosphere. The Club continues to grow and accumulate its own equipment, and strives to present an ever-improving programme for its members. We welcome applications for membership from all, and are always pleased to see visitors at our meetings. Please come along and visit us if you are interested in finding out more. The club was formed by a steering committee in the summer of 2001, as it was felt that there was a need for an AWGB branch in Northamptonshire. The first meetings were held in Willoughby, but the club has now moved to the Daventry Community Centre on Ashby Road, Daventry. The club is fortunate to have several professional turners in its ranks, all of whom are regular demonstrators. December 2018 sees the launch of our new website. Please feel free to have a look around.